With the world moving and changing at a rapid place, it can be difficult to keep your finger on the pulse of the best places to visit. If you’re looking to escape to a world of complete luxury, these 5 locations are a great place to start. Pick any luxury destination from our list and you won’t regret your decision. 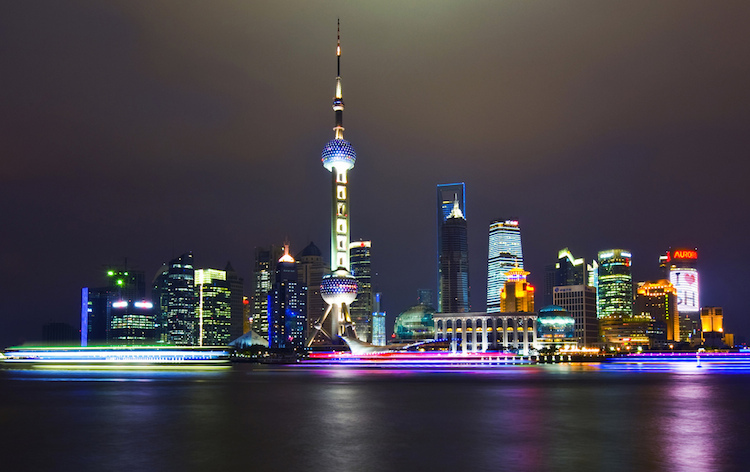 For those with a taste for the cultural and historical, Shanghai offers some of the richest and most diverse experiences. Whether you prefer quiet relaxation or actively engaging with local culture, Shanghai offers the very finest opportunities available. The City’s Nanjing Road is one of the busiest shopping streets in the entire world. Split into two sections, East and West, Nanjing Road offers the discerning traveller a century-old market, and the chance to purchase everything from traditional Chinese medicines to luxury designer goods. When deciding where to stay in Shanghai, there are plenty of upmarket hotels and resorts to browse, but for a taste of the truly exceptional, the upcoming Aman hotel is the finest choice. Designers at the Aman have relocated 50 original Ming and Qing-dynasty villas, and some 10,000 ancient camphor trees, giving you the chance to stay in authentic ancient Chinese luxury. Travellers who prefer a traditional sense of class and elegance to a journey would be wise to consider Grasse, Provence in France as a good choice for a stay in 2017. 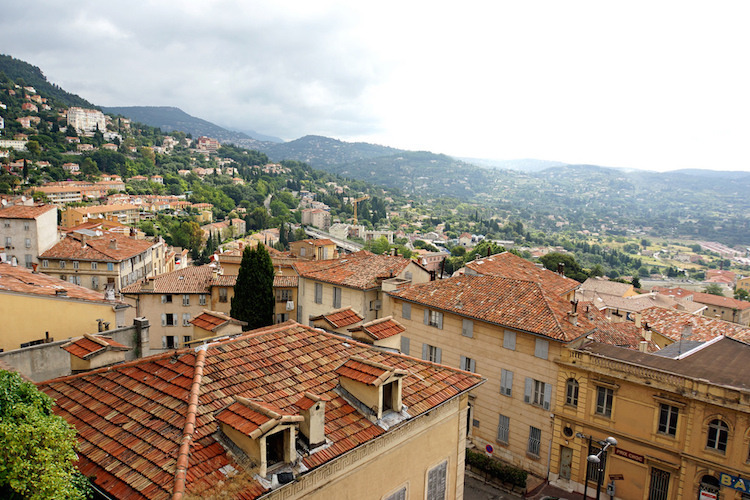 The perfume capital of the world, Grasse offers visitors the chance to surround themselves with the finest French elegance. A town of art and history, Provence has an almost unlimited selection of luxury things to do and places to visit. One opportunity that stands out above others is August’s Fête du Jasmin, also known as La Jasminade. Colourful floats parade the town, which is decorated with jasmine garlands, as crowds are doused with jasmine-infused water. When thinking about where to stay in Grasse, what better way to experience this exquisite city than to stay in a stunning luxury holiday home, like a classic French Chalet? If you like to experience luxury whilst indulging in some of the most wondrous sights the natural world has to offer, then New Zealand provides some exceptional opportunities. 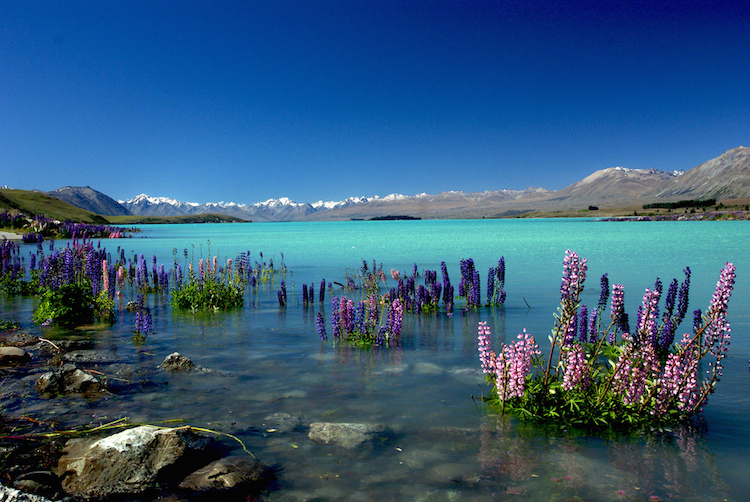 While both islands offer some incredible sights, the North Island’s vistas are life-changing. The North Island is used by film-directors frequently, for good reason. This geothermal wonder features stunning skyward-shooting geysers, bubbling, multi-coloured volcanic pools and picturesque lakeside gardens, which you can enjoy all while sampling traditional cuisines like ‘hangi’. If you’re into surfing, you could cap your visit off by checking out some of the very best surfing beaches in the world – and if you’ve never tried it, what better place to test your aptitude on the waves? If you’d rather kick back and relax surrounded by class, then the globally renowned vineyards of Hawke’s Bay give you the opportunity to sample some world-class wine. The unique climate and terrains of this beautiful country ensure that every bottle is of a stunningly high standard. No luxury destinations list would be complete without a location tailored towards beach-lovers. 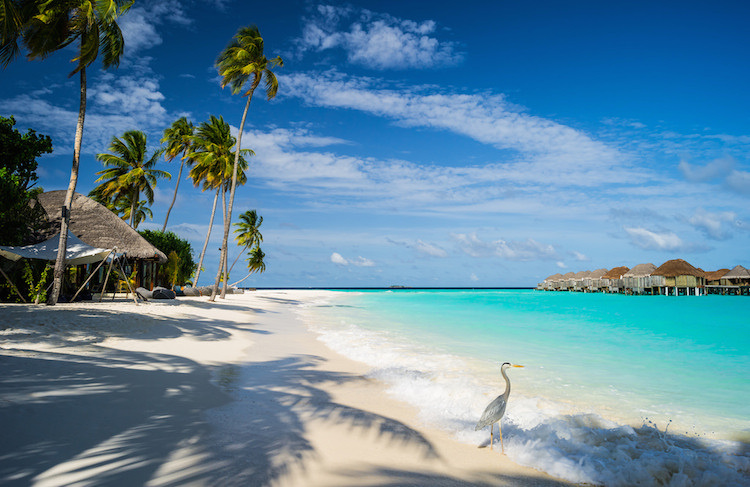 Exotic, white-sanded beaches are for many the epitome of luxury, and there’s no finer place to experience these in the world than the Maldives. This incredible island country features a collection of some of the most luxurious places to stay in the world. Each island consists of pure-white beaches, bright turquoise waters and usually only includes one resort, making the Maldives the perfect retreat for a quiet, rejuvenating holiday. If this is the kind of stay that suits you, then one of the best ways to indulge while on a Maldives getaway is by visiting the world’s first underwater spa. Sink into utter ecstasy with a massage or manicure set to the crystal clear waters and tropical fish of the Indian Ocean. This list contains mainly luxury locations to relax or experience the world at its most exceptional, but it wouldn’t be fair not to include at least one pure city-based luxury destination. Rather than New York, London or Paris though, in 2017, some of the more unique luxury experiences can be found in Copenhagen, capital city of the happiest country in the world. One of the most popular lifestyle trends to emerge in 2016 was the danish concept of “Hygge” (pronounced ‘hoo-gah’). It describes the feeling of recognising a moment as cosy or charming. It’s also the perfect word to describe the experience of a stay in Copenhagen. A stay in one of Copenhagen’s charming high-end hotels can provide a base from which to experience the culture and beauty of this stunning city. Tiny boutique hotels like Nimb exemplify this, with just 17 beautifully designed and utterly hygge rooms. 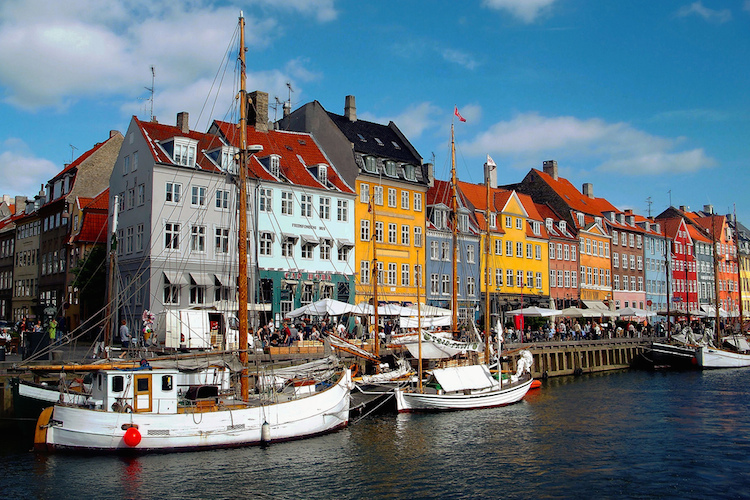 Copenhagen is also home to an incredible food scene, including Noma, often named the best restaurant in the world. Whatever kind of luxury you seek, the world has always something to offer if you know where to look. Whether you’re an avid traveller or someone who prefers to relax and escape the stress of modern life, the above 5 destinations are a great place to start your search for inspiration and plan your next opulent holiday experience. About Guest Author: James Hale is a graduate of English and a writer with a keen interest in travel, and the luxury lifestyle. He enjoys sharing insights on all things luxe, and experiencing the very finest the world has to offer.